Israel Adesanya is willing to wait for as long as he has to for a shot at middleweight gold. Adesanya took on Anderson Silva in the main event of UFC 234 last night (Feb. 9). The action was held inside the Rod Laver Arena in Melbourne, Australia. 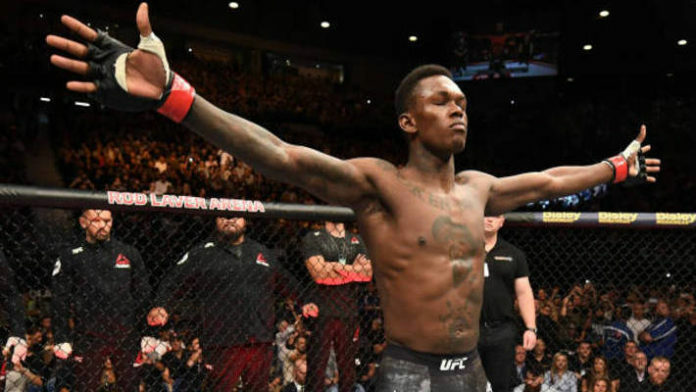 “The Last Stylebender” earned a unanimous decision victory in a fun three-round headliner. Adesanya certainly appears to be in UFC president Dana White’s good graces. White said that Adesanya has all the tools to be a star in the making.